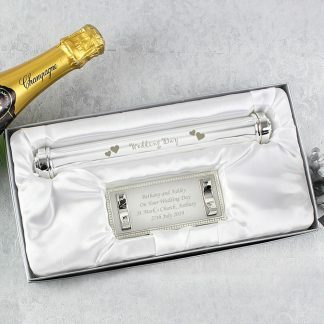 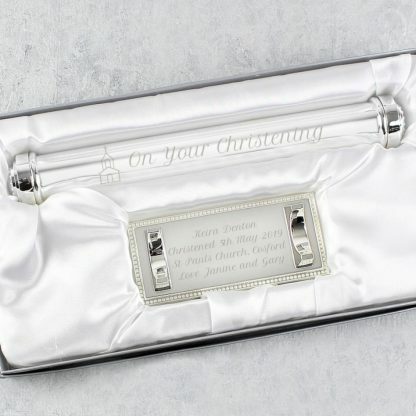 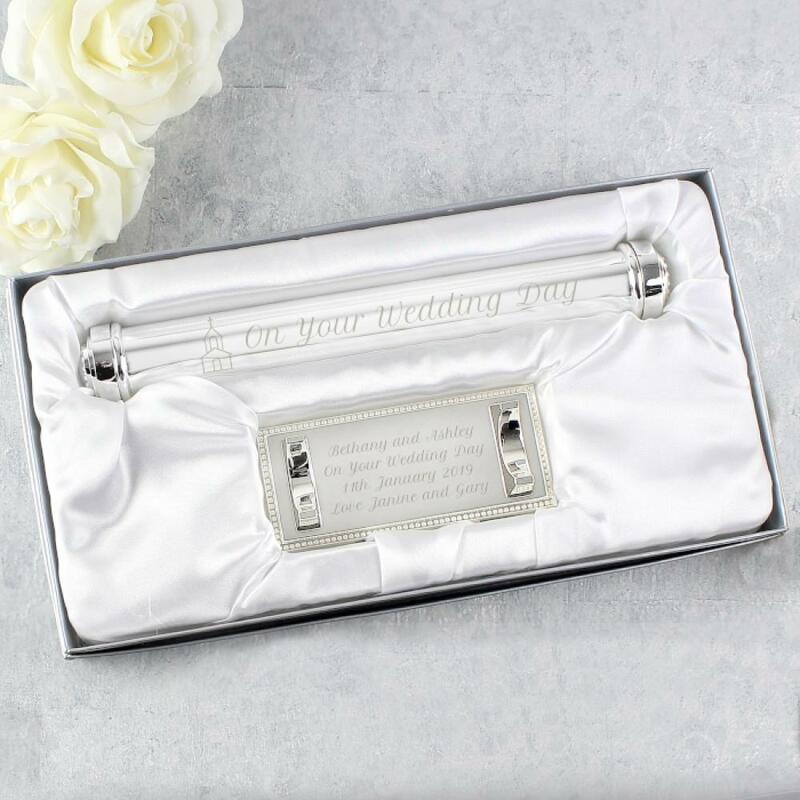 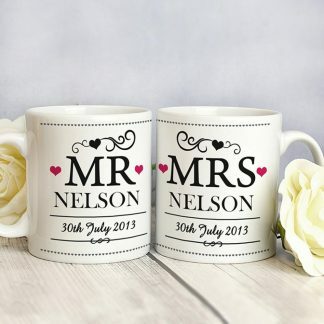 Our Personalised Silver Plated Church Certificate Holder makes a lovely gift for a special occasion. You can personalise the certificate holder with a message and a message over 4 lines engraved onto the stand. 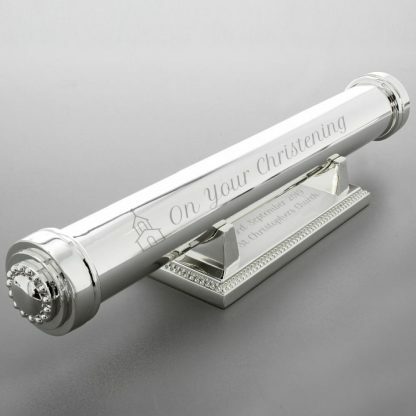 First Holy Communion, Christening, Baptism, Wedding.